Executive Summary: The University of Southern California has several options for those seeking an online master’s in special education. Students can earn a master of arts in teaching, a master’s in education in advanced instruction and an education specialist credential in mild/moderate disabilities. USC uses a research-based program to blend theory and in-classroom experience in order to give future educators a well-rounded education and prepare them for teaching special needs students. 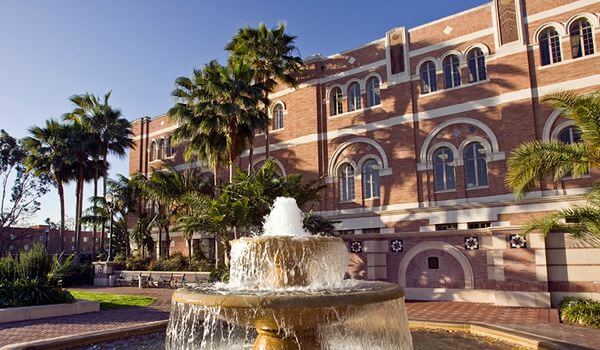 Tuition: University of Southern California’s estimated cost of program completion is $48,994. In addition, USC has an additional certification option for those interested in teaching special education or gifted students. The tuition for these options is between $4,617 and $25,916. Unique Features: U.S. News & World Report has ranked USC’s Rossier School of Education 17th in the nation among graduate schools of education. The school specializes in training educators to work with high-needs students in urban environments. Executive Summary: Founded in 1851, Florida State University is yet another high quality public university expanding into the online education market. The faculty at FSU includes prominent figures in every major field and several world class research centers. Tuition: Tuition is estimated at $11,506 for residents and $26,716 for non-residents for the Online Masters in Special Education. Unique Features: Florida State University is ranked in the top 100 of U.S. News and World Report’s Top National Universities and its online graduate programs in education are ranked in the top 100 in all four categories evaluated by U.S. News and World Report’s Online Distance Education Honor Roll. 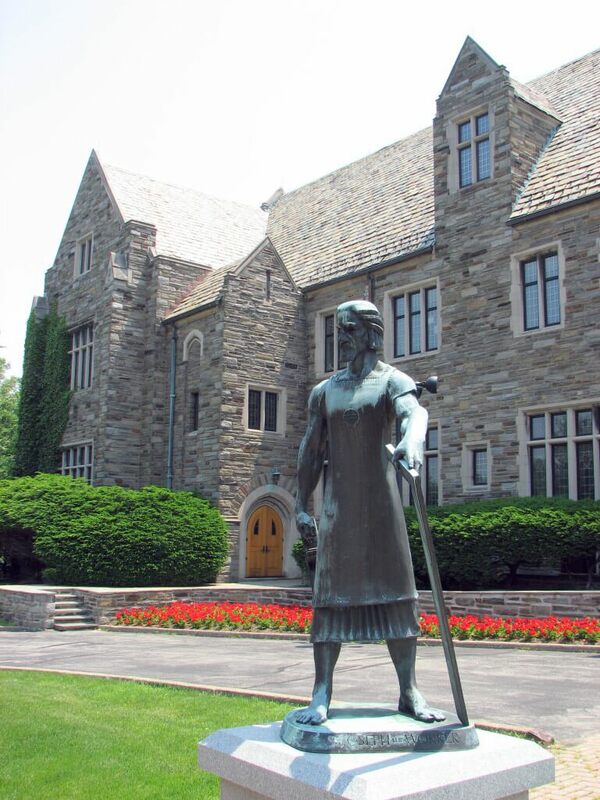 Executive Summary: Saint Joseph’s University has a rich, 150 year academic history steeped in the Jesuit tradition. The university has been committed throughout its history to educating the whole person, not just the mind, and so students benefit from a perspective committed to promoting tolerance, compassion and social justice. Tuition: Tuition at SJU for graduate education programs is $578.00 per credit. Unique Features: St. Joseph’s University is ranked #8 overall in the northern region by U.S. News and World Report’s Top Regional Universities North list. The online graduate education programs rank in the top 100 of all categories in U.S. News and World Report’s Online Honor Roll as well. Executive Summary: Drexel University has a long standing tradition of academic excellence, providing its students with high quality professional programs. The M.S. in Special Education program is devoted to training students how to better serve the diverse needs of those students that require special attention. Unique Features: Drexel University has been offering online classes since 1996, longer than many of the tier 1 universities. 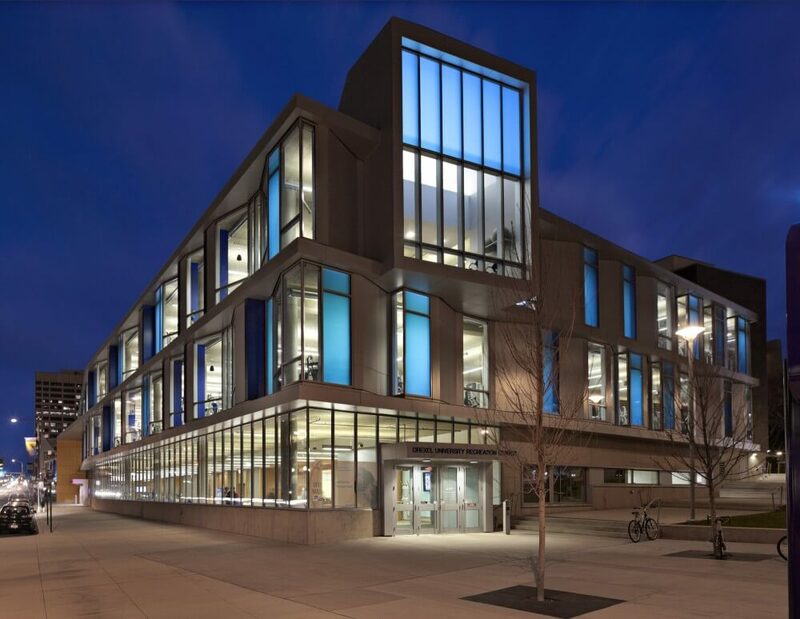 Drexel prides itself on being on the cutting edge of the education field and since it was the first to require all students to have access to a personal computer, offering online courses was a natural progression for a university devoted to embracing technological innovation. Drexel’s online graduate programs are ranked #5 in Student Services and Technology by U.S. News and World Report, another reflection of the universities affinity for technology. 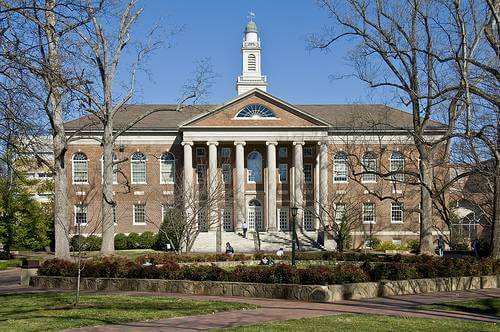 Executive Summary: The nation’s oldest public university, UNC is the only public university to graduate students in the 18th century. UNC has been one of the nation’s top universities since its inception and it brings that devotion to excellence with it into the online education marketplace. Tuition: In state tuition is est. $292.00 per credit and out of state tuition is est. $322.00 per credit for the Online Masters in Special Education. Unique Features: UNC is ranked 30th among national universities by U.S. News and World Report and its education school in particular is ranked #34. UNC offers one of the few Online Masters in Special Education programs that leads to certification in its state. Executive Summary: Lewis University was founded in 1932 through the Chicago Archdiocese. Founded with a focus on aviation technology, the university now offers a complete line of degree options at both the undergraduate and graduate levels. Lewis University offers a master’s in early childhood education with special education and English as a second language endorsements. This unique program trains educators to work with a variety of special needs. 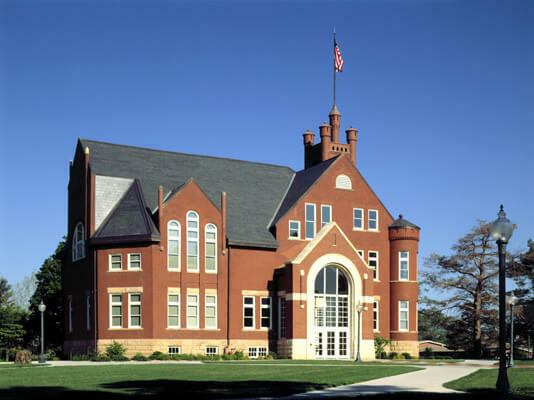 Tuition: Lewis University’s tuition is $595 per credit hour for a master’s degree in the school of education. Unique Features: The Princeton Review and the U.S. News & World Report have rated Lewis University as one of the best colleges in the region for the past eight years. It is also becoming a popular educational choice, with the college breaking its enrollment record in 2005 with 5,000 total students. Executive Summary: Walden University offers a master of arts in teaching and in early childhood studies with an additional graduate certificate in special education. The university’s college of education is accredited by the National Council for Accreditation of Teacher Education in addition to Walden University’s accreditation by The Higher Learning Commission of the North Central Association. Tuition: Walden University’s tuition is $500 per semester credit hour, with 30 to 36 hours typically required. Unique Features: Walden University was founded in 1970 as a way for working adults to pursue doctoral degrees. Today, Walden offers bachelor’s, master’s and doctoral degrees. Walden also offers a significant focus on social change commitment, encouraging students to participate in the Global Day of Service and ongoing community service projects of the students’ choice. Executive Summary: Online Masters in Special Education Ball State University, a public university in the state of Indiana prides itself on embracing cutting edge technology and techniques, which is why the university has moved into the online education market. Ball State University is committed to bringing its quality, innovative approach to students regardless of geographic restrictions that may have prevented them from attending otherwise. Tuition: Tuition for an Online Masters in Special Education at Ball State is $299.00 per credit for residents and $506.00 per credit for non-residents. 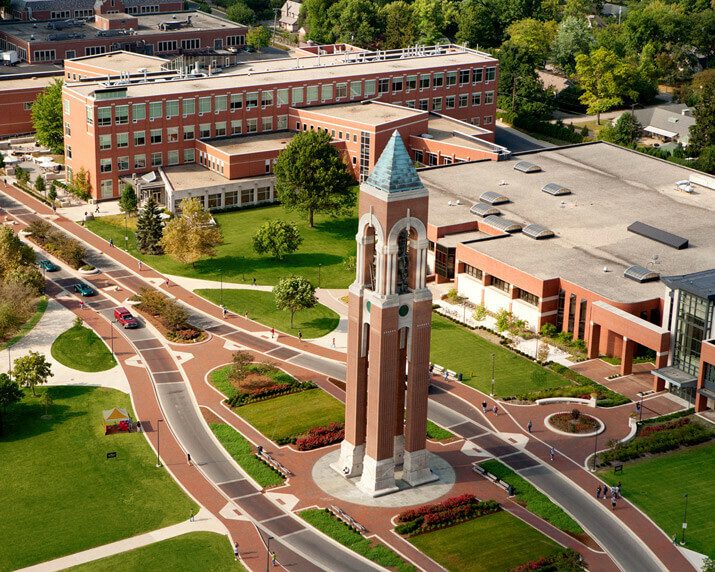 Unique Features: Ball State University’s online graduate education programs are ranked #17 in Student Services and Technology. The university prides itself on its intense interdisciplinary approach to any and all subjects, leaving students with a well rounded education as well as the specialization they need for their field. 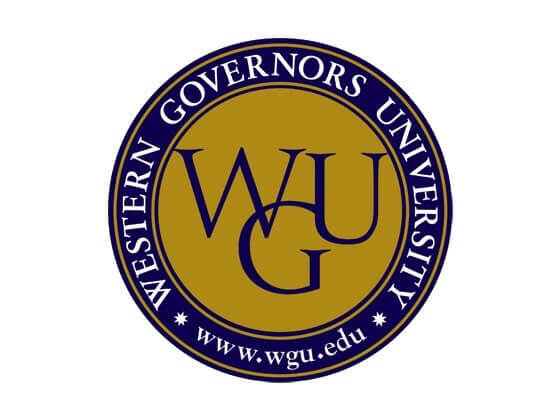 Executive Summary: Western Governors University is a non-profit, online only, fully accredited university founded by the governors of 19 U.S. states in order to provide a high quality distance education option for those that needed it at an affordable cost. WGU bills by the term instead of by the credit which means the more credits you take, the less money per credit the education costs; this model makes WGU one of the most affordable online universities on the market. Tuition: Tuition at WGU is just $2,890 per six month term for the Online Masters in Special Education. Unique Features: Western Governor’s University is one of the only non-profit, exclusively online universities and is devoted to providing affordable education for those that need it instead of being profit motivated. WGU puts the well-being of its students first which is a rare quality in an online only university. It is an excellent choice for pursuing an Online Masters in Special Education. Executive Summary: WVU is a large public university with a well-established education program. 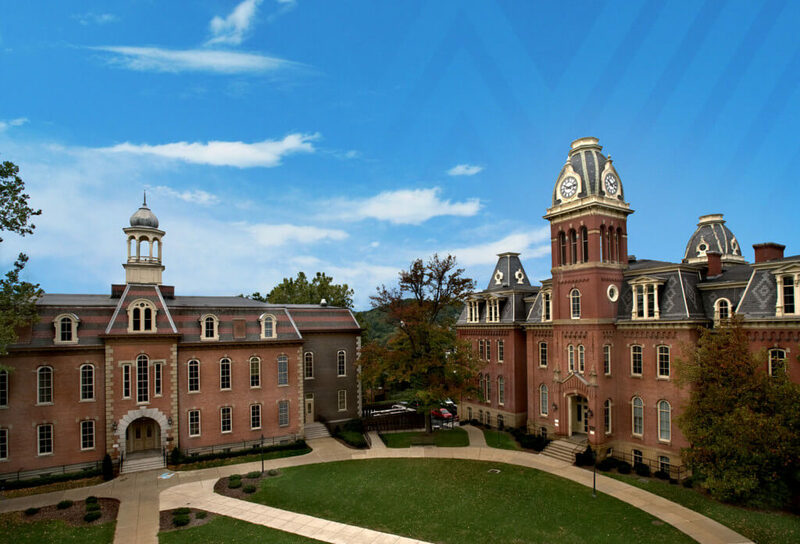 WVU has been offering online programs for a long time and is always expanding its programs. Field and practicum experiences for the class are arranged with suitable public schools in the student’s home community. Tuition: West Virginia University tuition is $288.00 per credit for students qualified for resident tuition and $966.00 per credit for students not qualified for resident tuition. Unique Features: The online programs at WVU use SOLE (Secure OnLine Environment). Sole is a powerful online education tool and method that makes the online learning experience streamlined and natural. WVU applies in state tuition rates to its Online Masters in Special Education program for students living in the regions covered by SREC (Southern Region Electronic Campus). WVU is ranked as a tier 1 university and in the top 100 public universities by U.S. News and World Report. 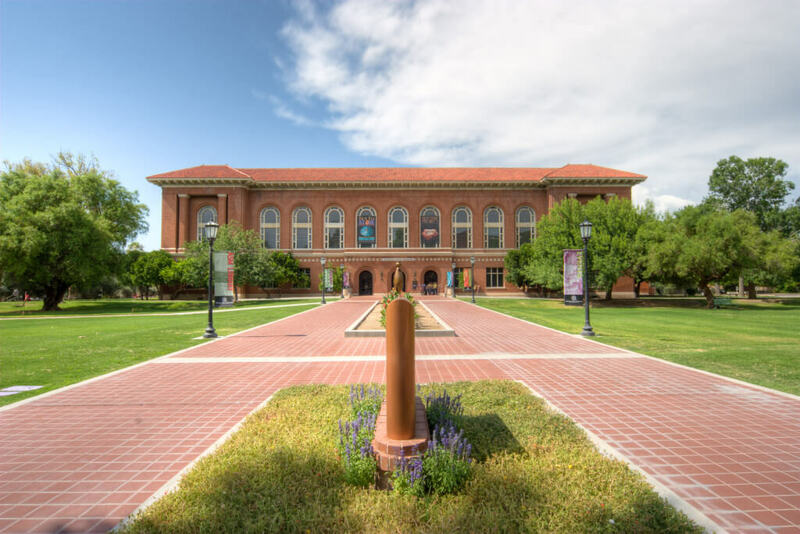 Executive Summary: Founded in 1885, the University of Arizona is a public research university devoted to providing students with a comprehensive, high quality education that broadens their horizons, employing research methods and broad based scholarship. The University of Arizona prides itself on maintaining the cutting edge, adventurous spirit of its founders that boldly decided to found a frontier university in the middle of the desert. Tuition: UA tuition is $1423 per credit for non-resident, $729 per credit for residents. Tuition for Online Masters in Special Education programs operates off resident tuition for students taking 1-8 credits, and non-resident tuition for students taking 9+ credits. Unique Features: The University of Arizona is ranked #18 among all public universities by the National Science Foundation and #51 in U.S. News and World Report’s Best Education Schools list. Executive Summary: The oldest and largest university in North Dakota, UND was established before either of the Dakotas were states. The Department of Teaching and Learning is devoted not just to creating good teachers, but to cultivating within teachers a sense of pride in and love for what they do. Tuition: Tuition at UND is $266.16 per credit toward the Online Masters in Special Education. Unique Features: The University of North Dakota is ranked in U.S. News and World Report’s top 100 public universities. One of the great benefits of an online education at UND is that they charge all online students as if they are residents regardless of their location, meaning all online students benefit from extremely low tuition. Executive Summary: Liberty University is America’s largest private non-profit university and the largest Christian university in the world. It offers over 300 programs to its 100,000 students. Liberty University’s Master of Education Teaching and Learning Special Education program is designed to prepare individuals to work as special education teachers in public and private schools. Tuition: Liberty University’s Master of Education Teaching and Learning Special Education program costs approximately $490 per credit hour for full-time enrollment. Unique Features: In addition to online courses, Liberty University offers week-long intensive courses that allow students to complete an entire semester-long course in a week. They also offer life experience credit for previous work experience, training or schooling. 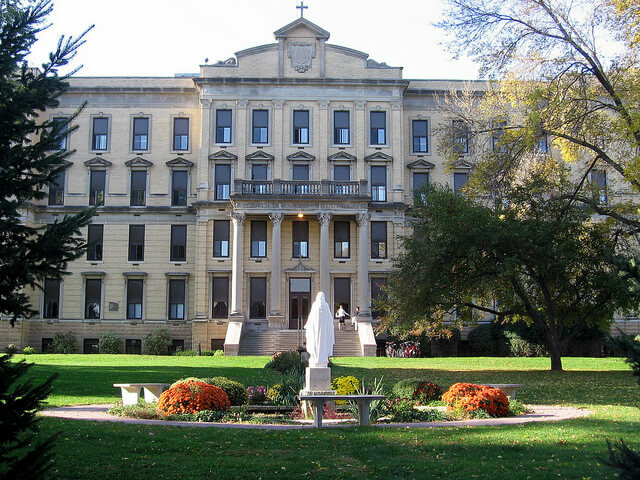 Executive Summary: St. Mary’s University in Minnesota offers a M.A. in special education for current licensed teachers as well as those changing careers to the field of education. In addition, students can take courses in order to pursue licensure as an autism spectrum disorder specialist. The complete master’s degree program includes online courses and offline practicum and student teaching experiences. Tuition: St. Mary’s University’s master’s in special education program is approximately $370 per credit hour. There is an additional student teaching fee of $225. 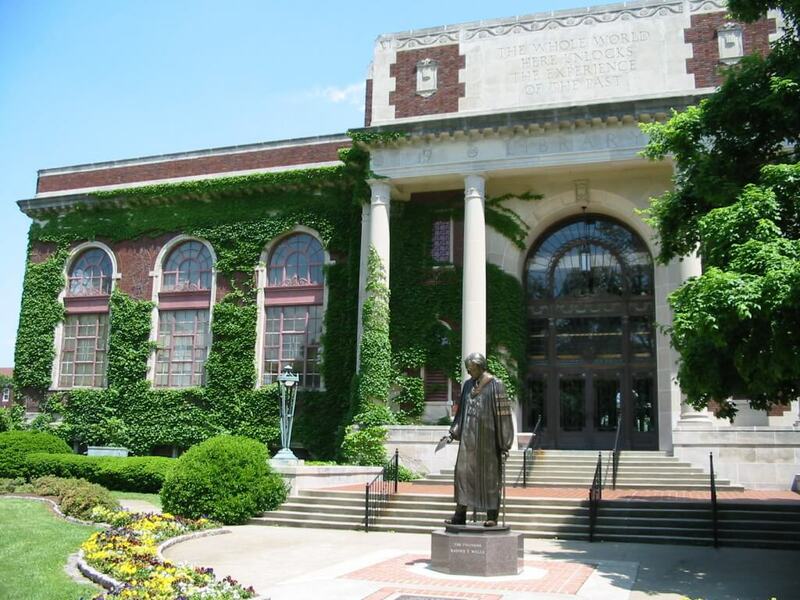 Unique Features: The Princeton Review named St. Mary as the Best in the Midwest for 2014. In addition, the U.S. News & World Report named the university as 2014’s Best National University and Forbes.com called St. Mary one of 2013’s America’s Best Colleges. Executive Summary: Southern New Hampshire University is a private non-profit university that does not require a GMAT or GRE for admission. Many students in the master’s in special education program graduate in less than two years while taking two courses during each 11 week term. Southern New Hampshire University’s master’s in special education is approved by New Hampshire’s State Department of Education for Teacher Certification and can lead to an initial teaching license or endorsement. 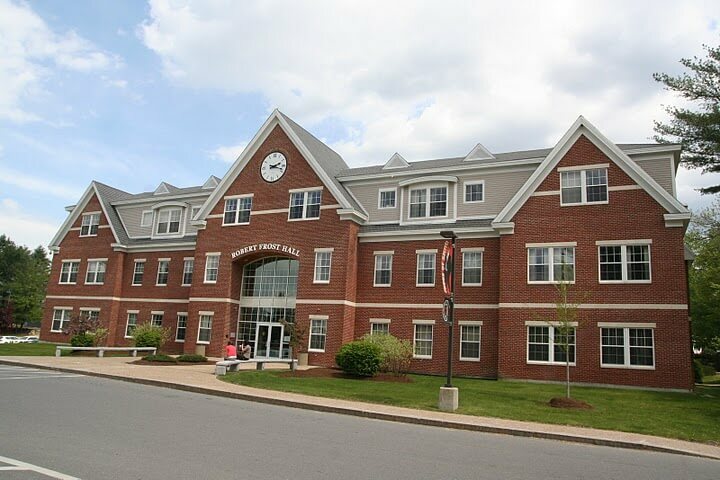 Tuition: Southern New Hampshire University’s tuition is $627 per credit hour or $1,881 per course. Unique Features: Students who receive employer tuition reimbursement are not required to pay for tuition upfront. 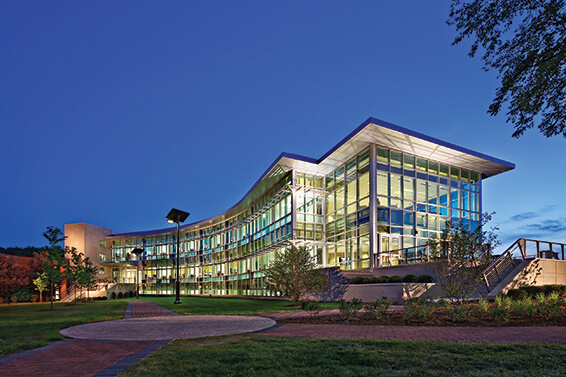 Southern New Hampshire University also offers one-on-one personalized support from one of the university’s academic advisors in order to ensure the success of every student in the program. Executive Summary: Concordia University’s online master’s of education with a specialization in special education is a non-endorsement program designed for licensed teachers. Oregon and Washington residents can also take an endorsement program that specifically meets the state requirements for licensed teachers. Students will take a wide variety of courses on topics including leadership practices, language arts and literacy, functional skills curricula and legal aspects of special education. Tuition: Master’s degree students at Concordia University can expect a tuition of approximately $620 per credit hour with 30 to 33 credits required. Unique Features: Concordia University was founded over 100 years ago and now includes 10 campuses across the United States through the Concordia University System. 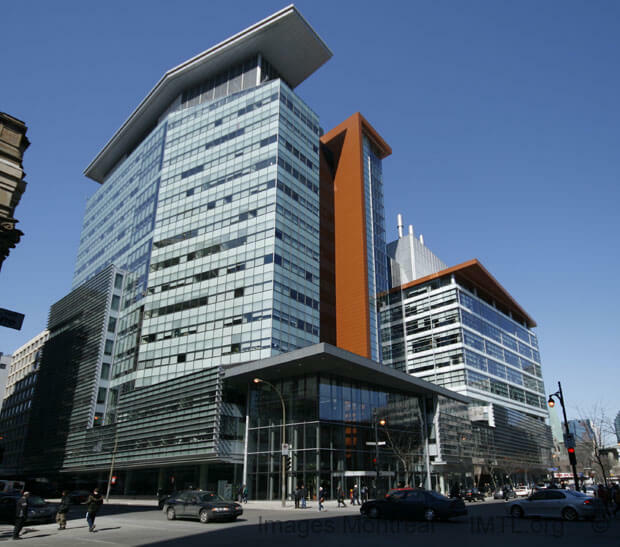 In 2013, U.S. News and World Report named Concordia as one of the best programs for online education. Executive Summary: Graceland University was founded in 1895 as a private four-year liberal arts college. Recently, an online program was also developed and has a current enrollment of over 900 students. Graceland University offers a master’s of education degree in mild/moderate special education. In addition, the university also offers a 15 hour graduate certificate in differentiated instruction. Both programs require students to have a valid teaching certificate and currently work at least 20 hours per week in a classroom. Tuition: The tuition for Graceland University’s online master’s of education program is approximately $490 per credit hour. Unique Features: The Princeton Review has recognized Graceland University as a Top School in the Midwest. The student body consists of students from over 45 states and 25 countries. Executive Summary: Kentucky State University is a historically black college founded in 1886 and is moving into the online education market. Kentucky State University’s special education program is a high quality program that leads to state certification. Tuition: Online graduate program tuition at Kentucky State University is $386.00 per credit hour. Unique Features: Kentucky State University is ranked as a tier 2 liberal arts college by U.S. News and World Report and its online programs are ranked in the top 100 in the Student Engagement and Assessment designation of U.S. News and World Report’s Online Education Honor Roll. Executive Summary: Grand Canyon University’s master’s in special education is offered to those holding valid teaching certificates and currently work in the field of education. For those who hold degrees in a field other than education and would like to begin a career in special education, the university offers a master’s in special education cross categorical degree. Both degree options help to prepare teachers for the challenges of teaching children with mild, moderate or severe special needs. 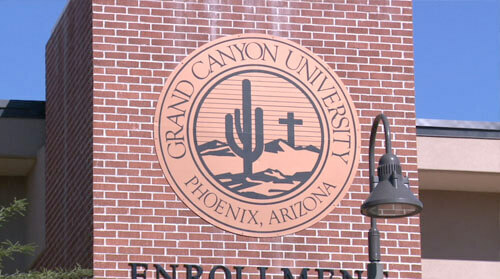 Tuition: The tuition for Grand Canyon University’s graduate program in the field of education is $510 per credit hour. Unique Features: Grand Canyon University was founded in 1949 as a non-profit college for the training of preachers. In 2004, it transitioned to a for-profit university and began emphasizing online coursework. Today, the university has over 40,000 online students.